In November of 2016, 100 movement leaders came together with the support of Bertha Foundation. 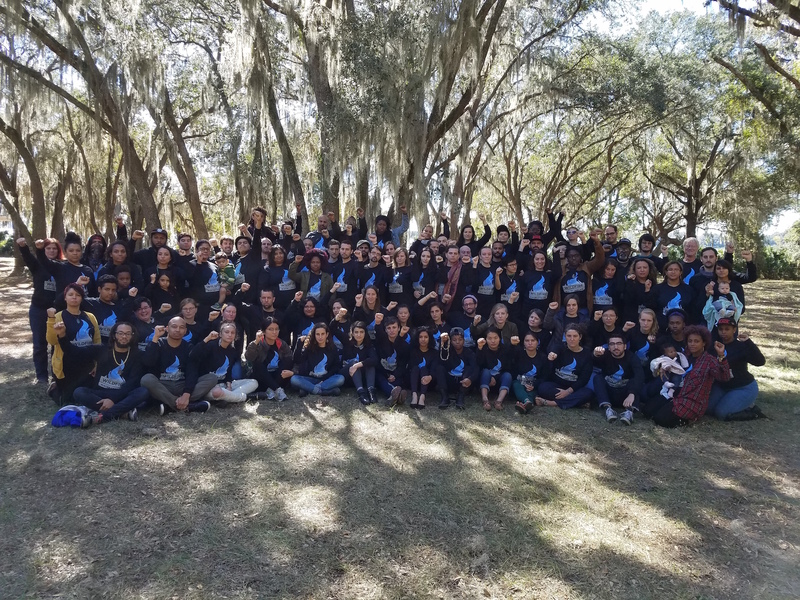 Wildfire Winter Camp brought together a wide group of leaders from across the country – from the Immigrant Justice Movement, the Movement for Black Lives, Occupy Wall Street, NoDAPL, the movement of white people confronting racism, the Civil Rights Movement, the climate movement, and more. It was a historic moment. We gathered the week after the election. The world had changed drastically– or at least, the change that had been underway all along came to the fore and stared us in the face. In many ways, we faced new terrain and new evolutions in the systems we confront. The moment called us to be and do something totally different to win the world we deserve. And yet it was also something we’ve always known, the same violence and threats that our people and that our communities have faced before. 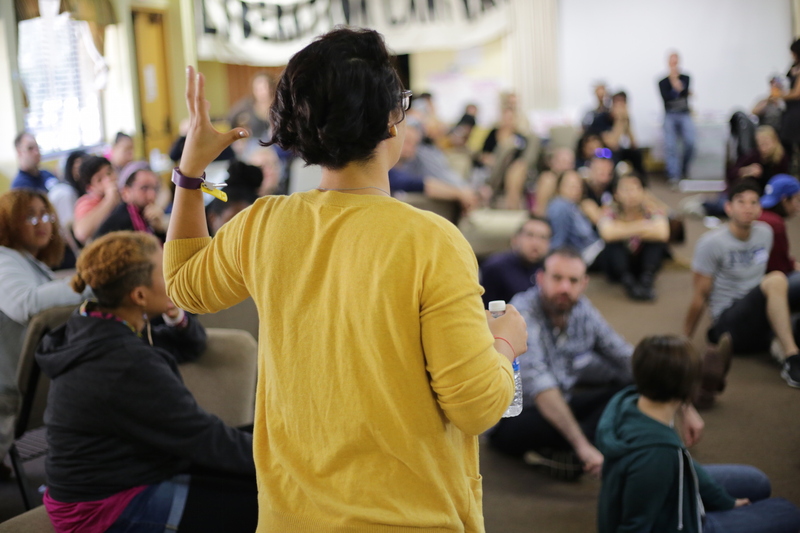 Guided by the purpose of identifying and practicing the movement culture, formations, and strategies needed to meet the political moment, we designed Winter Camp to include debate, political analysis and discussion, and experiential co-learning. We centered on themes of reflection, relationship, practice, transformation, and commitment. 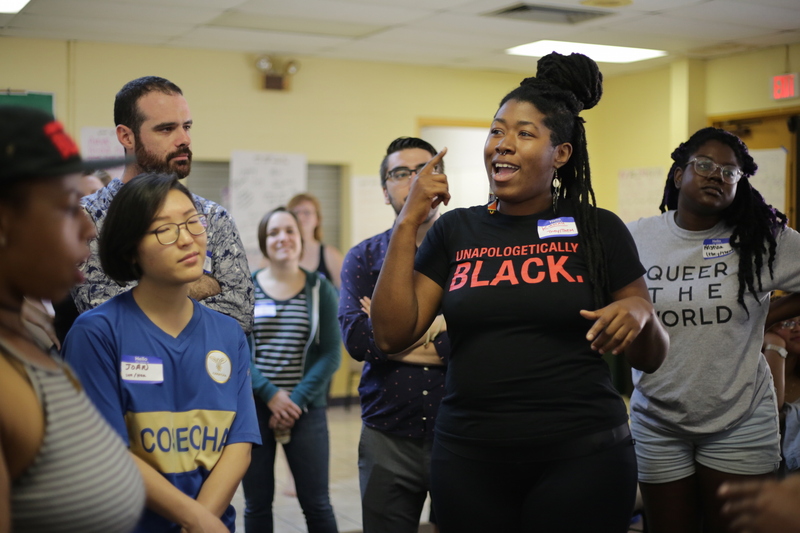 Wildfire’s team came to Winter Camp with some ideas of ways our movement’s culture tends to hold us back collectively – lack of vision, inability to build across identity, lack of skill in building healthy groups, disconnect between politics and strategy, and more. We expected these things to come up and headed into them directly in order to put these leaders in practice for building healthy, powerful group cultures. We asked some of the hardest questions we could think of: What are the circumstances we’re dealing with, and the forces at play? What have been our movement’s strengths and weaknesses in addressing the challenges we’re facing? 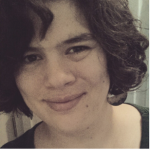 What does the movement need to become in order for us to build the power we need? And what, then, do we need to become to make that possible? The serious work of becoming the most powerful leaders we can be was grounded in a connection to each other and to our ancestors, elders, and children. Facilitators took the group directly into conflict, and then through it, towards connection. Attendees argued passionately about some of the deepest strategic conflicts in our movements, and then listened to elders tell stories around a bonfire. Intense discussions about the role of identity and class in our movements were interrupted by debates about who got to hold the babies who joined their parents at camp.